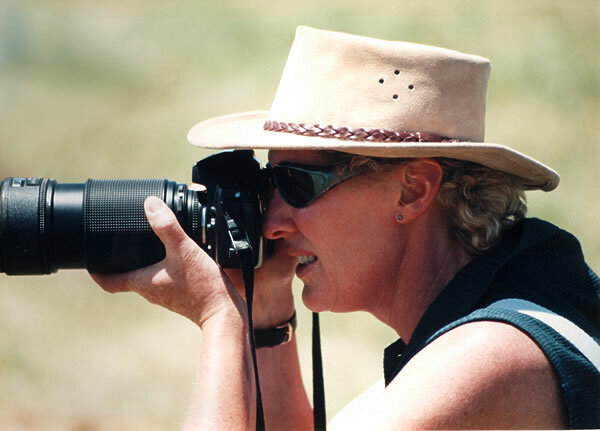 My camera and I travelled the world together for 12 years before branching into magazine work, equestrian photography and the almost magical realms of digital photo editing — an aspect of my business I enjoy as much as being behind the lens. I have always had a great love for photography and the ability of an image to capture those brief moments in time that can never be repeated. An image preserves not only the visual, but the emotional as well. A place, a moment, a smile, a triumph, a whole story. A photo is a personal thing — a physical reminder of something special that would otherwise exist only in our mind’s eye — and for each of us the same image will tell a different story. This is my commitment: that my images will Take The Moment that is special to you and preserve those memories for you.